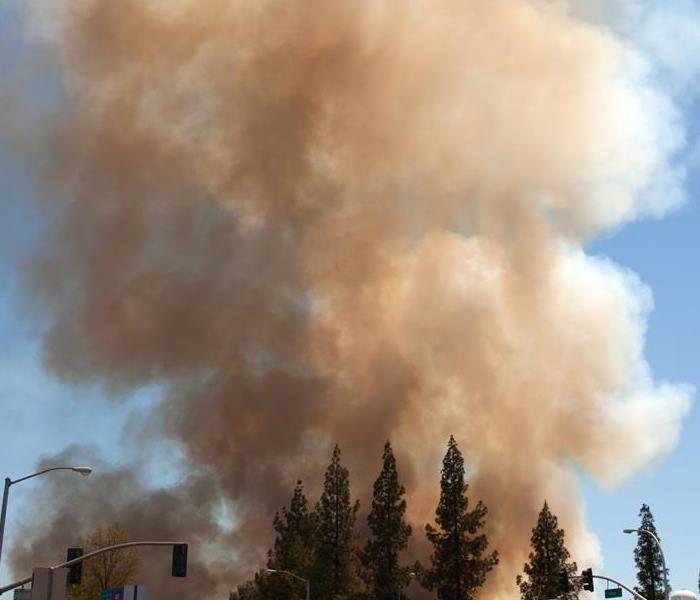 Wildfires have become a year-round worry in Los Angeles and across California. If you notice ashes and the strong odor of smoke affecting your home or business, SERVPRO of North Hollywood is here to help. Our team of fire restoration specialists is trained and certified to handle any size damage as a result of wildfires. It is important to be extremely careful during these natural disasters. If you have questions on how to clean up ash or smoke damage, feel free to reach out to us at (818) 754-0050. We have team members available to assist you 24/7, 365 days a year. As always, be safe in any natural disaster and be sure to follow all recommendations by local authorities. 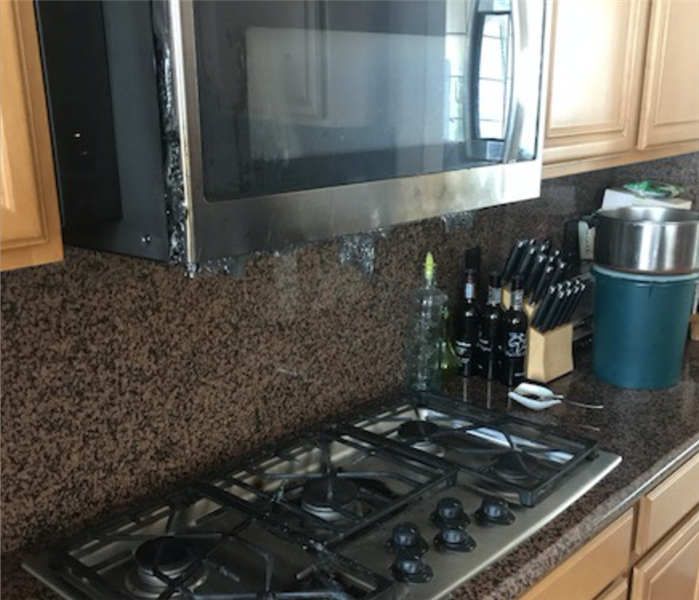 When your North Hollywood home or business experiences fire or smoke damage, you need professional help quickly. SERVPRO of North Hollywood is dedicated to responding immediately, which helps to prevent secondary damage and to reduce the cost of restoration. SERVPRO of North Hollywood is locally owned and operated—so we are part of the North Hollywood community too. We are also part of a national network of over 1,700 SERVPRO Franchises and special Disaster Recovery Teams strategically located throughout the country to respond to large-scale disasters.